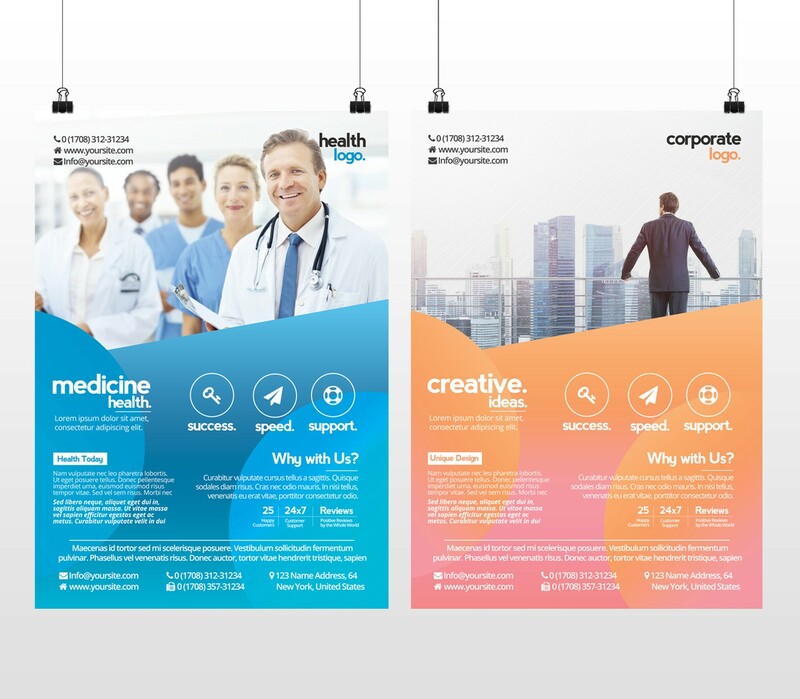 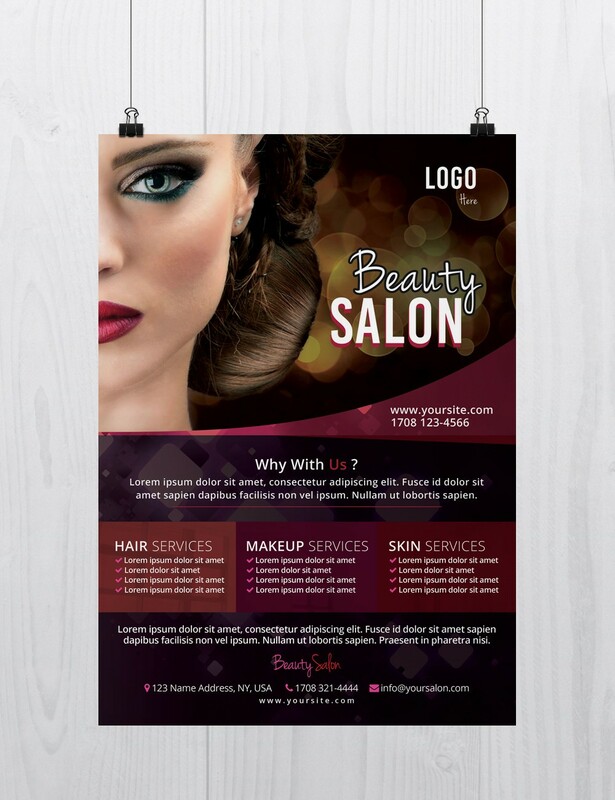 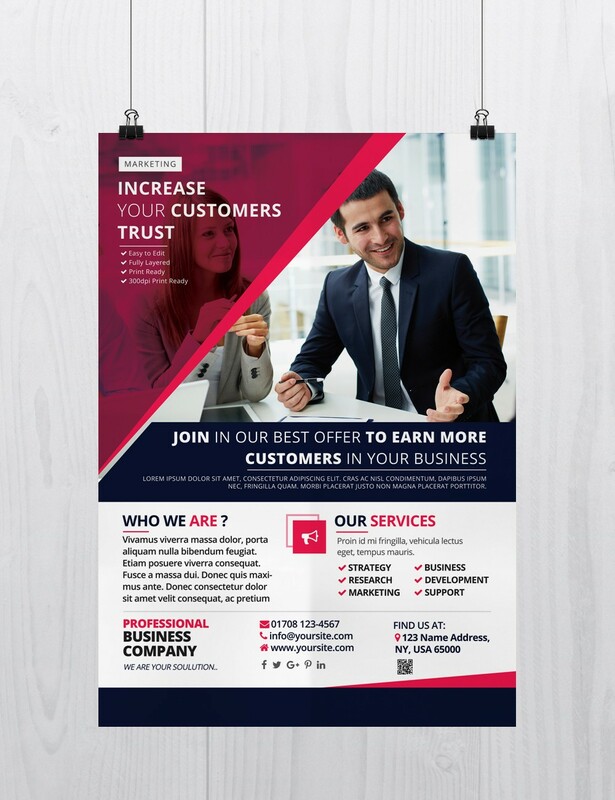 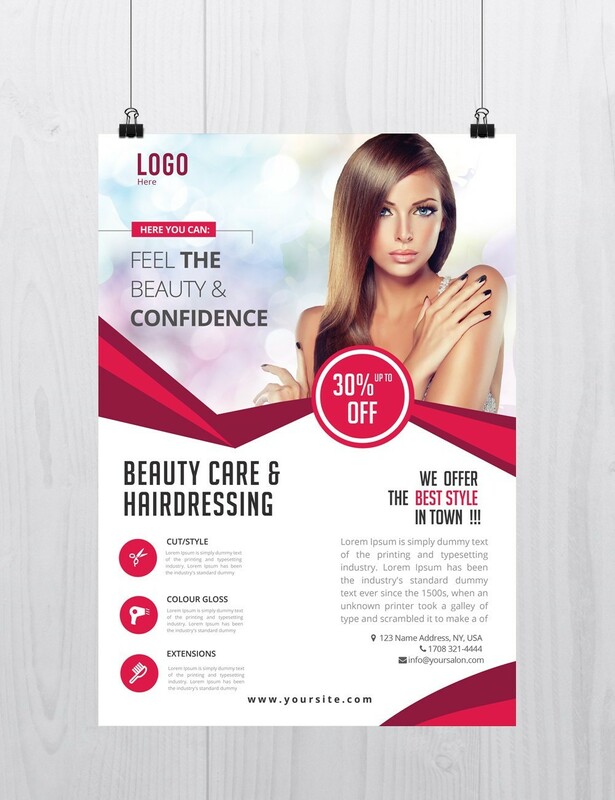 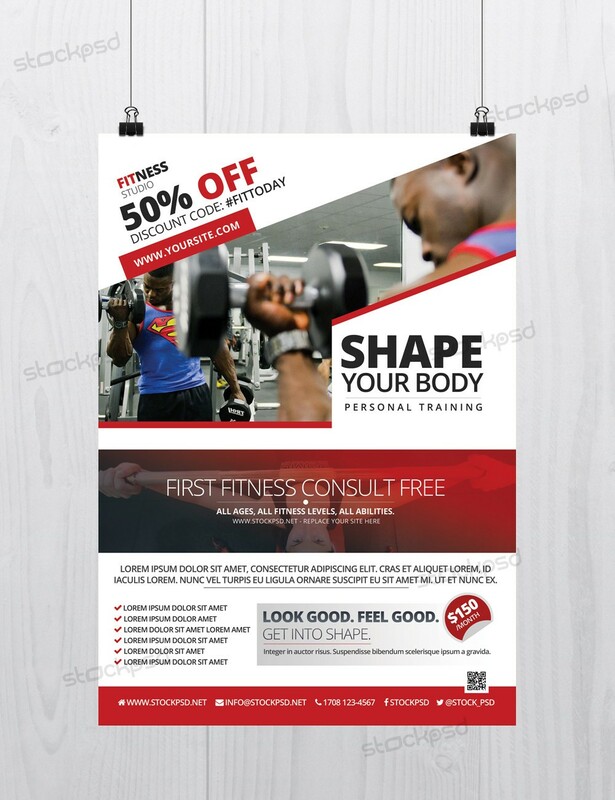 Marketing Business is a Free PSD Flyer Template to Download. 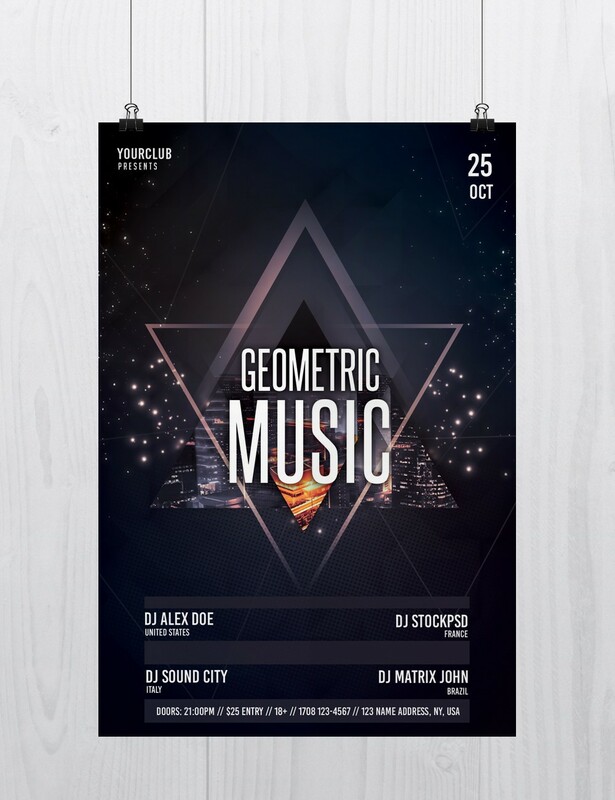 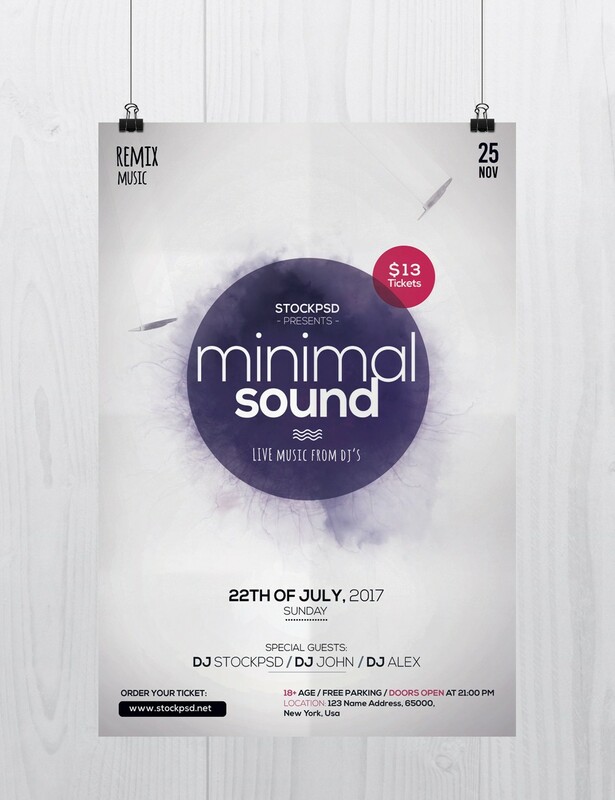 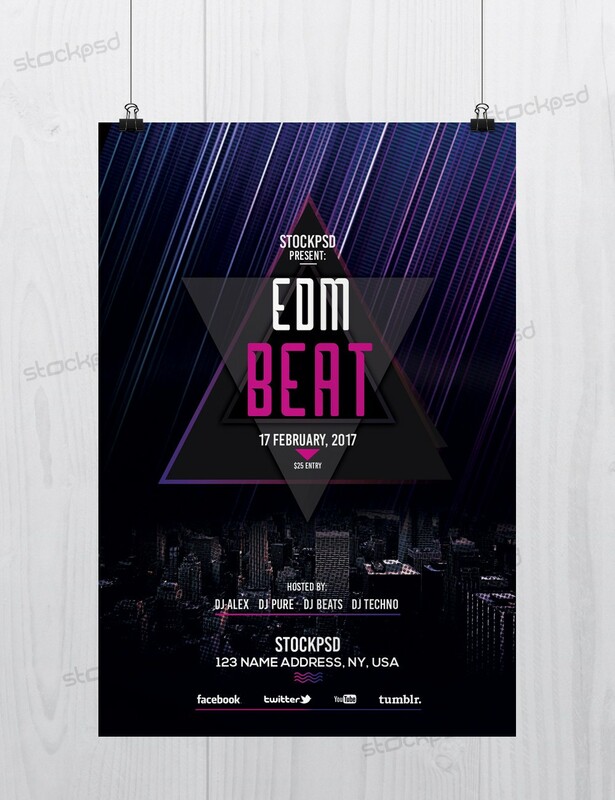 Geometric Music is a Free Photoshop PSD Flyer Template to Download. 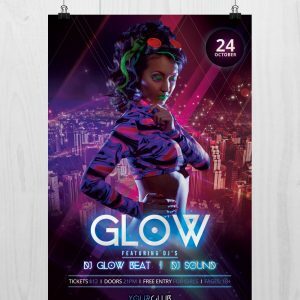 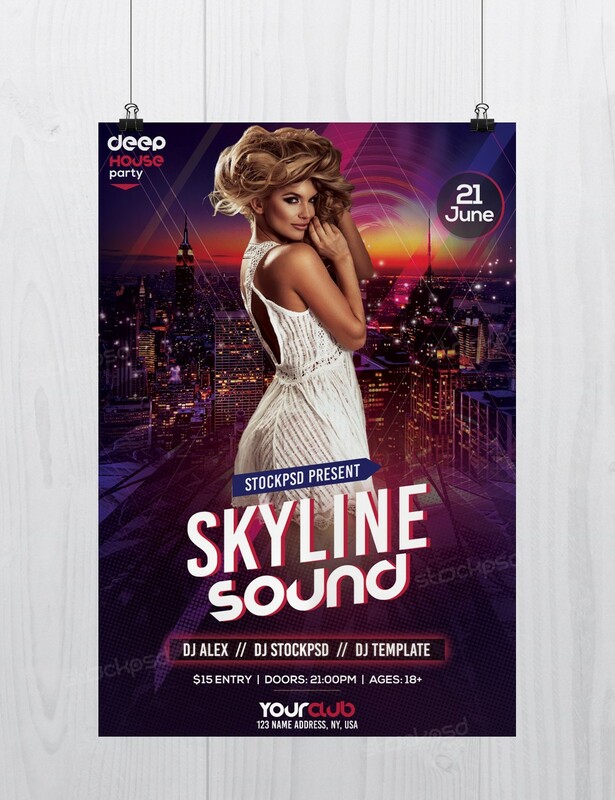 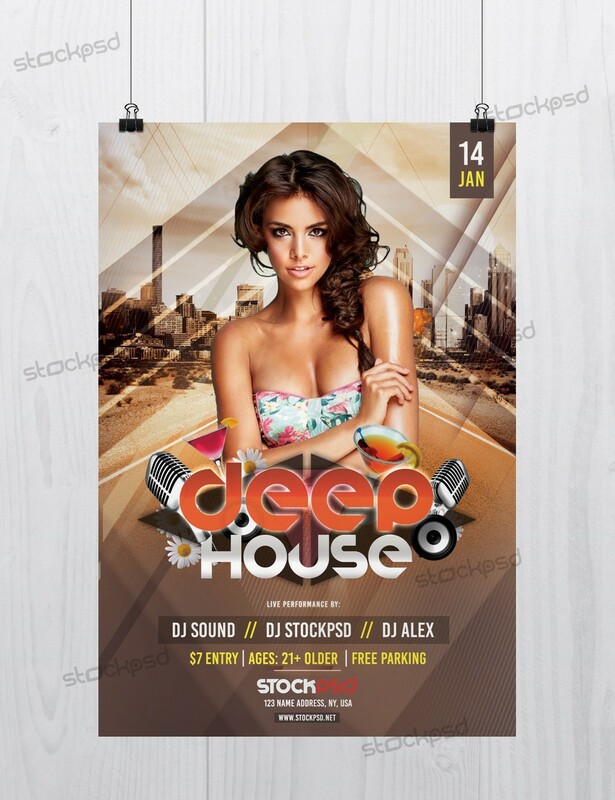 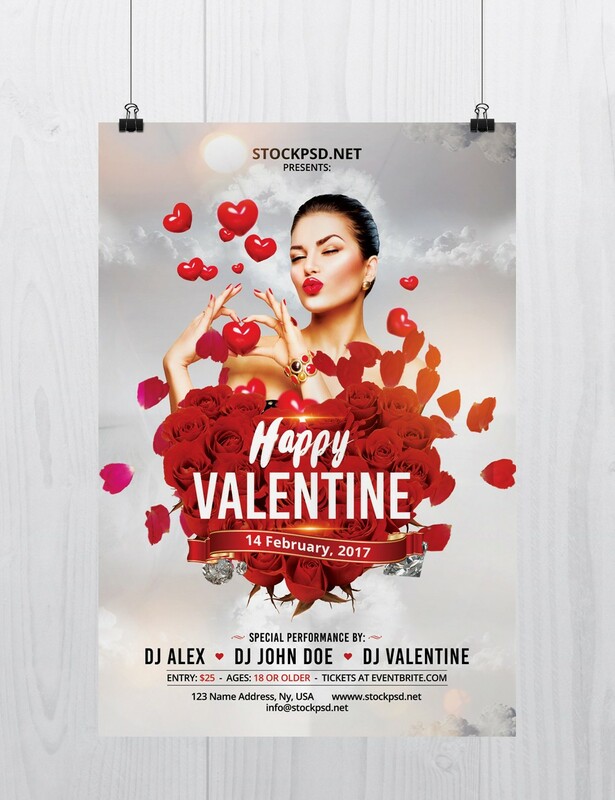 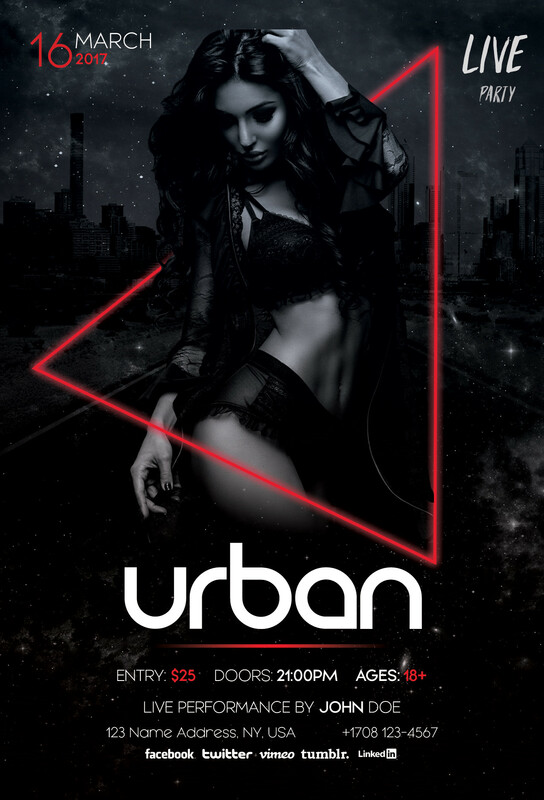 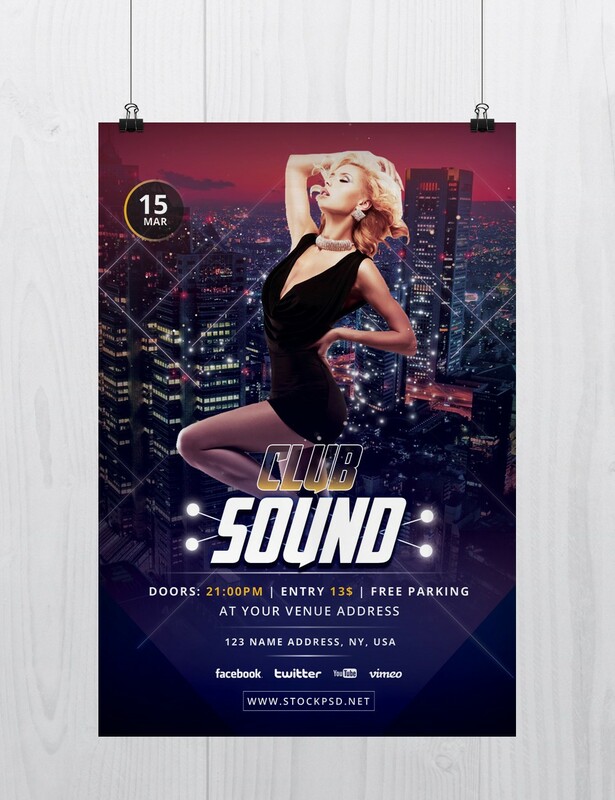 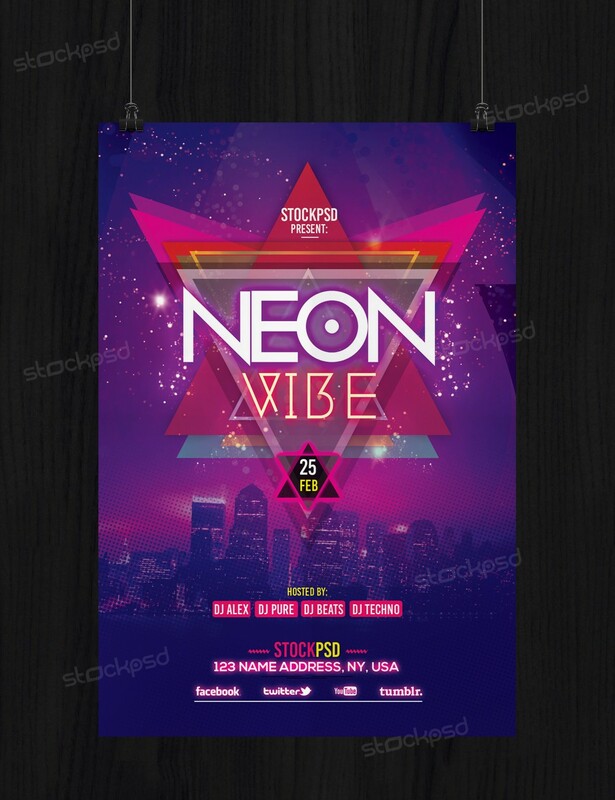 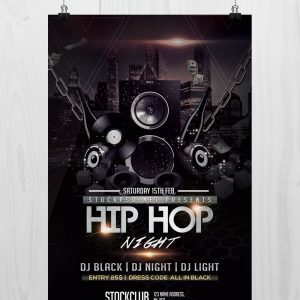 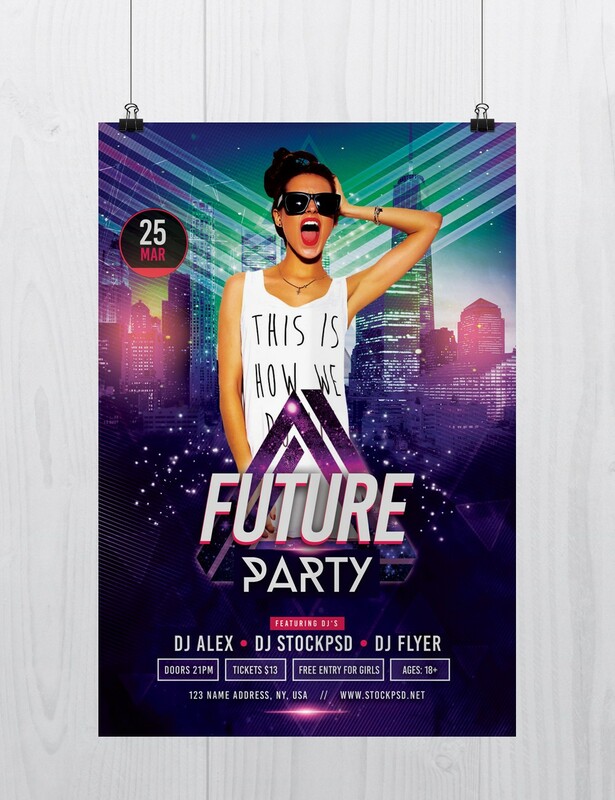 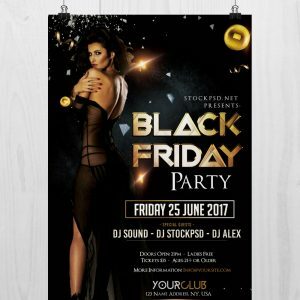 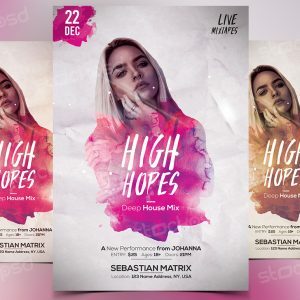 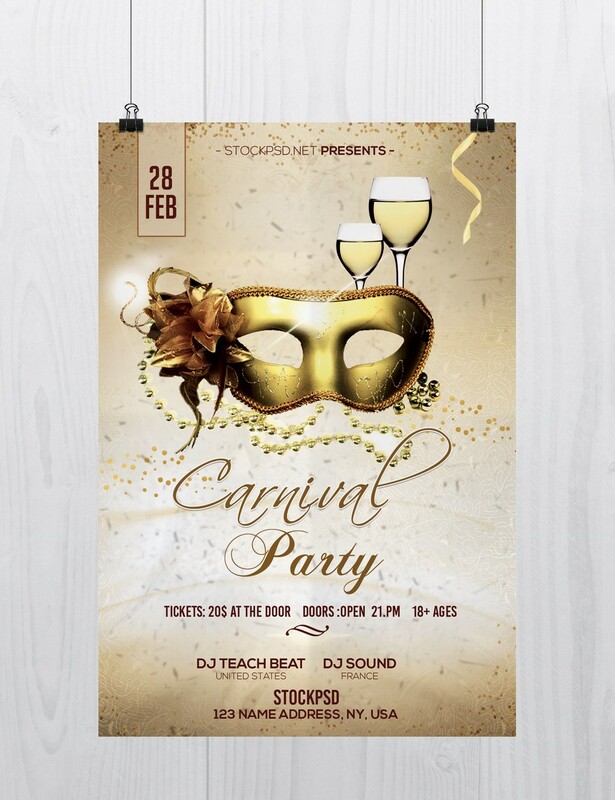 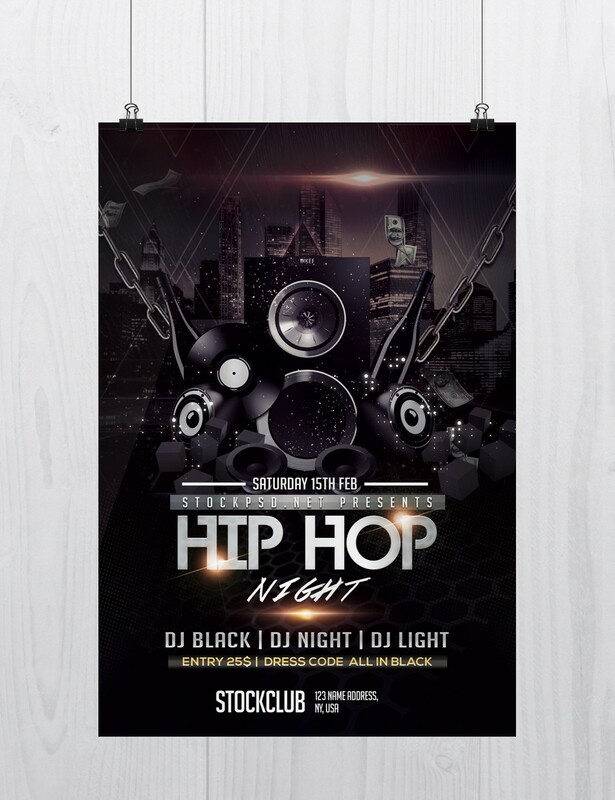 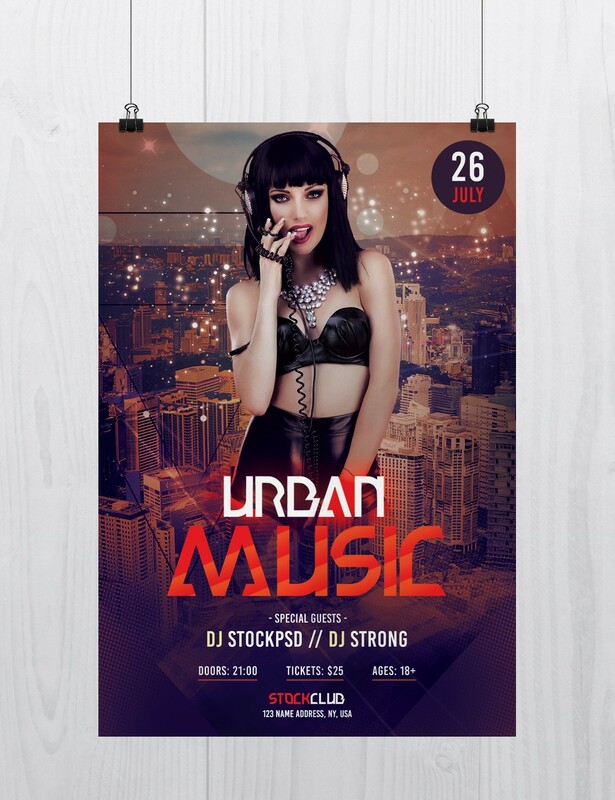 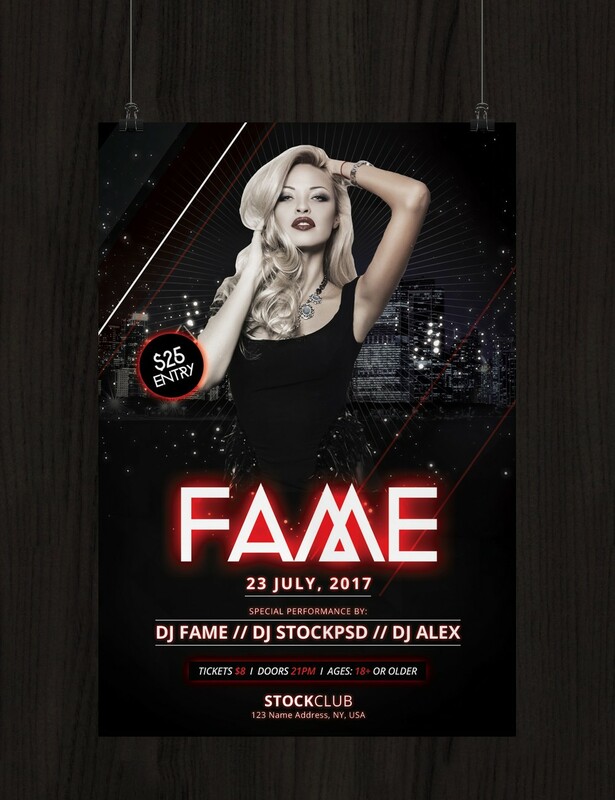 Club X is a Free PSD Flyer Template to download. 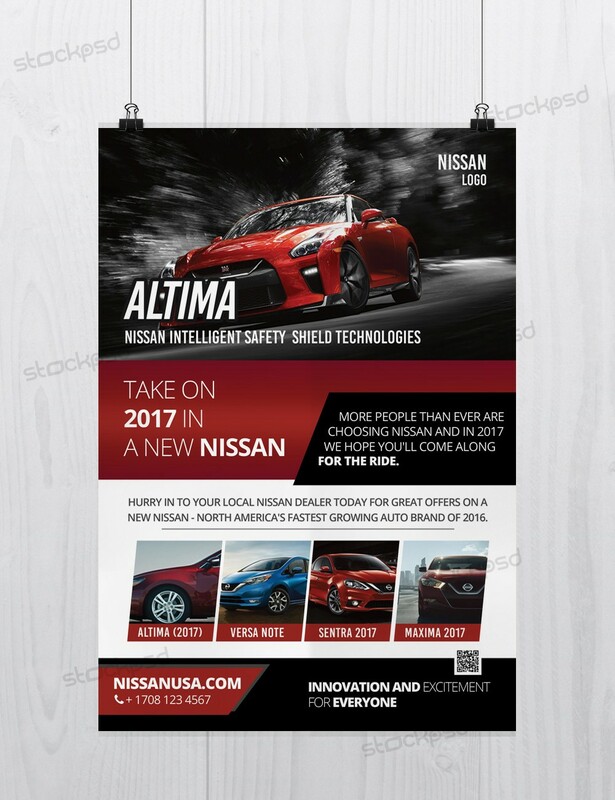 Nissan Altima Car is a Free PSD Flyer Template to Download.